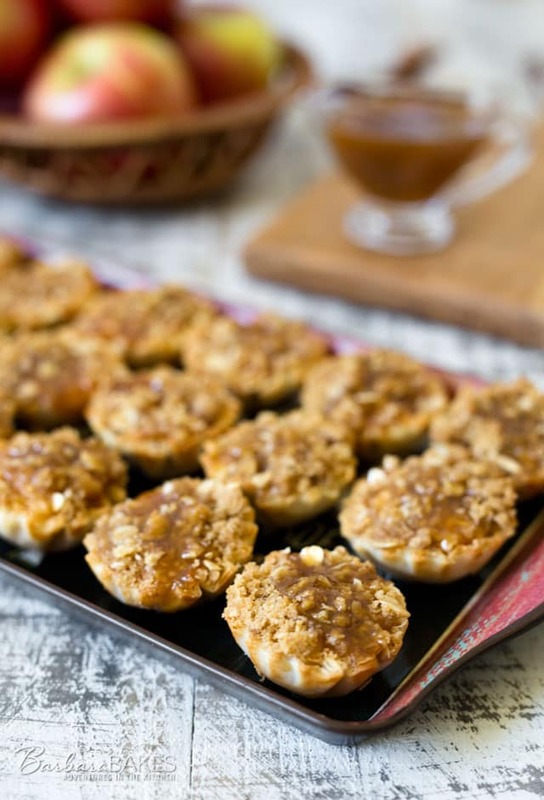 These Dutch Caramel Apple Pie Bites are a fun, bite-size version of a Dutch apple pie in a flaky, ready-made mini shell with a caramel drizzle on top. 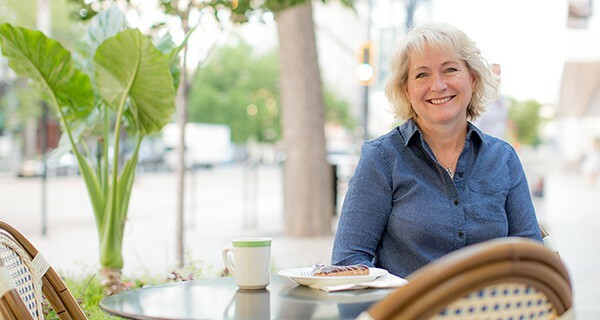 I’ve teamed up with Athens Foods for today’s post. 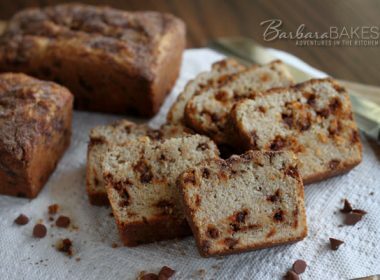 My challenge was to create a great new recipe perfect for fall baking. When I think of fall baking, the first thing that comes to mind is apple pie. My favorite apple pie is a Dutch apple pie with a crumbly streusel topping. So I decided my mini apple pie bites had to have a streusel topping too. Then to make them over the top delicious, I decided to add a caramel drizzle on top. 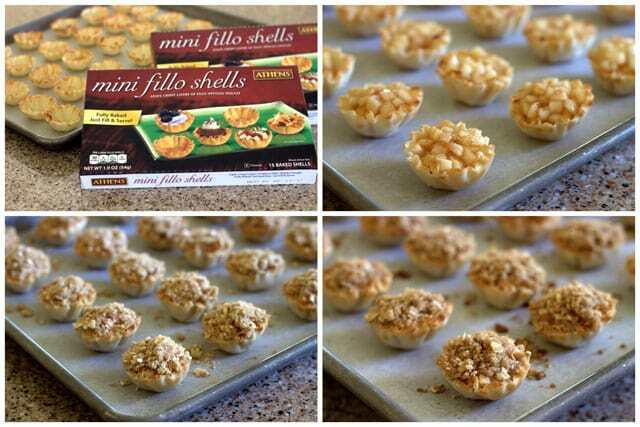 If you’re not a fan of making pie crust, you’re definitely going to love how easy this recipe is to make, because the Mini Fillo Shells are pre-made and recipe ready. You’ll find them in the freezer section at the supermarket. The apple pie filling is super quick and easy to make as well. Just a few minutes in the microwave with a little sugar and cinnamon, and the apples are tender and juicy, and ready to put in the shells. 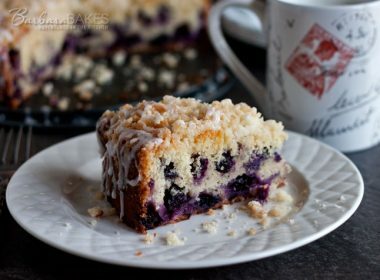 Then just a few minutes in the oven to brown up the streusel topping and you have a quick fall dessert that your friends and family are going to go crazy for. I know my family was crazy about them. Preheat oven to 375º. Place Fillo shells on a rimmed baking sheet lined with parchment or a Silpat. In a microwave safe bowl, mix sugar, cornstarch and 1/4 teaspoon cinnamon, Add apples, and lemon juice and toss to coat. Microwave on high, stirring every 3 minutes, or until apples are tender and liquid has thickened. Divide the mixture evenly among the 30 Mini Fillo Shells. Prepare crumb topping: In a large bowl combine brown sugar, flour, oats, 1/4 teaspoon cinnamon and salt. Add melted butter and mix with a fork until mixture resembles crumbly wet sand. Sprinkle mixture evenly on top of apples. Bake 12 minutes until crumb topping is crisp. Remove from oven and cool to room temperature. Serve with a drizzle of caramel. Disclosure: This post is sponsored by Athens Foods, but all opinions expressed are always my own. 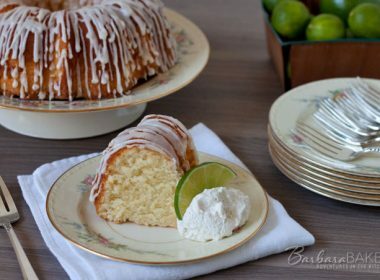 Can you make these ahead at all? 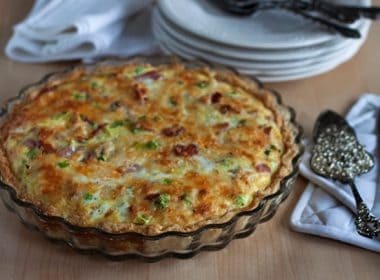 Or, can you make the filling the day ahead and assemble/bake when needed? I need a recipe I can make the day before and do minimal assembly the day of. Hi Christina – I think that’s a great plan. 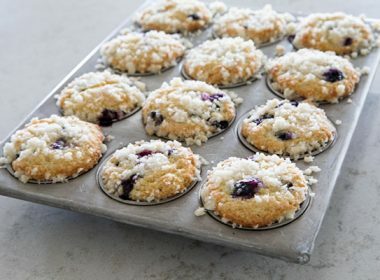 I would make the filling and the crumb topping the day ahead (keep them separated) and assemble and bake them the day of. Enjoy! These are so pretty. They would look lovely on holiday platters. I love tiny food so these are right up my alley. You mention almonds but not in ingredients. What a perfect way to use those mini shells! Barbara! 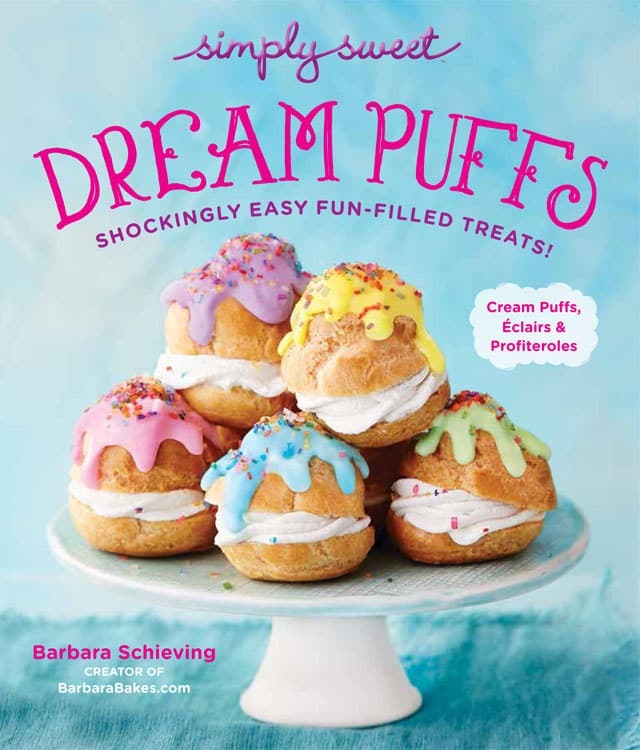 You always come up with the best baking ideas. I have a philanthropy tea coming up, and I’m going to have to take these for sure. Easy peasy. These are just beautiful! 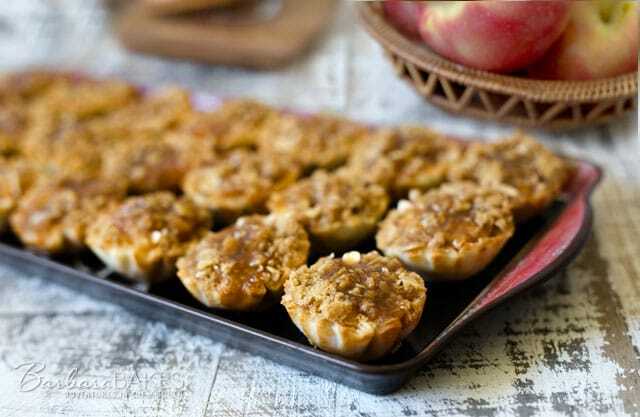 The apple recipe is just perfect for autumn entertaining or even just an after school snack! The fillo shells are perfect to keep in the freezer for last minute bites and I can think of so many ways to use them, both sweet and savory! These would have been perfect for our football party yesterday. I’m definitely saving this recipe for our next get together. We love Dutch Apple Pie-what a perfect way to have all that goodness in bite size servings!